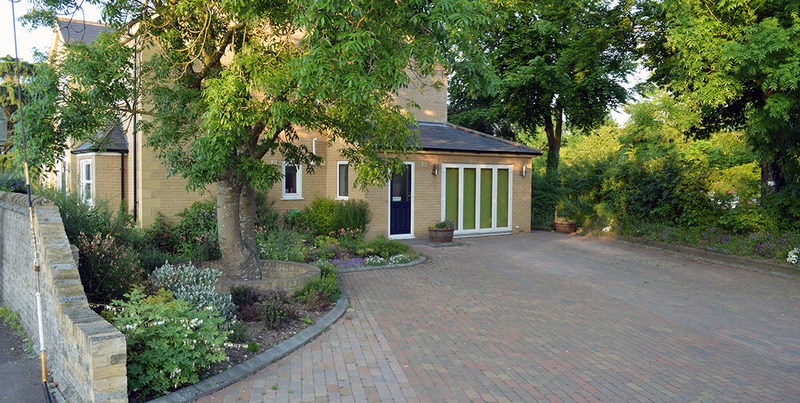 Edna and Peter would like to welcome you to The Gate House bed and breakfast, situated in Littleport, close to Ely! 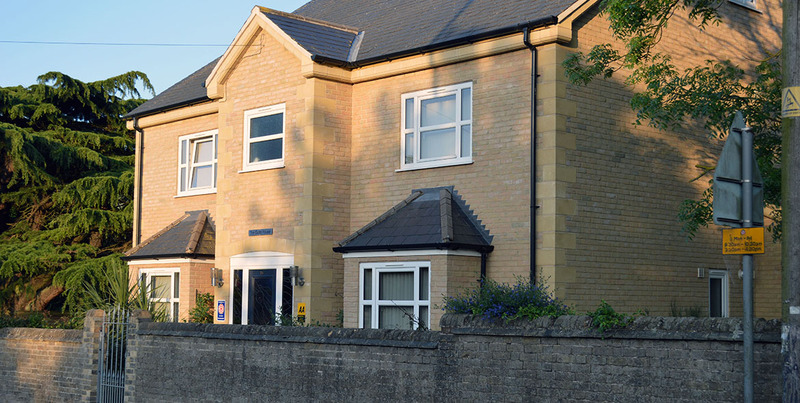 It is a modern home offering comfortable accommodation for our guests which has been accredited 4 Star Gold Awards by both the AA and Visit England. Furthermore, we are proud to say that in 2016 The Gate House was a finalist in the AA’s Friendliest B&B of the year. A lot of thought and effort has gone into the house, much of which was built using local tradesmen. The interior work we enjoyed doing ourselves. Overlooking a spur on the Great River Ouse, with easy access to pathways alongside the river, The Gate House is in a prime location for access to prolific historical towns and cities and many charming fenland attractions. In the morning we offer a varied breakfast using many locally produced ingredients. 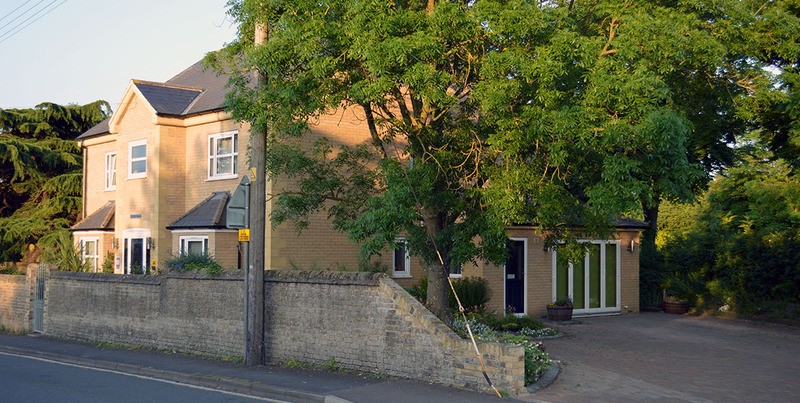 For the evening there are restaurants and pubs available both in Littleport and the neighbouring area. 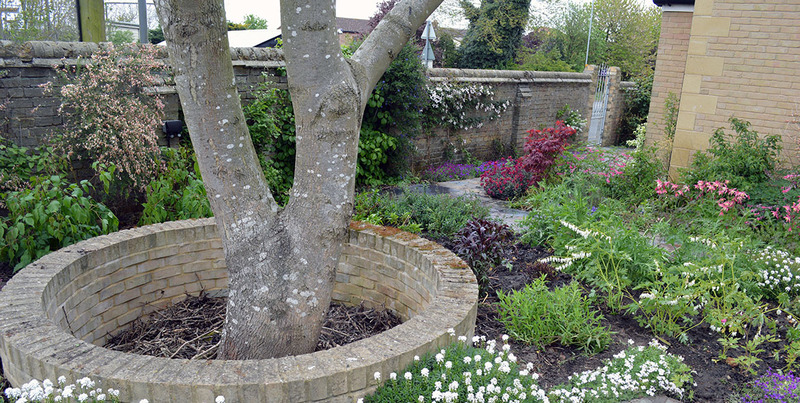 "The Gate House was an excellent base from which to explore Ely and the surrounding area. Our accommodation was superb, decorated and furnished with a stylish taste and care and even the smallest detail had clearly been considered." We are very pleased to have received our 9.8 average review award, based on our guest reviews. Winners of 2018 ROSE Award! We are delighted to have won a ROSE (Recognition of Service Excellence) from Visit England. The industries most prestigious award, we are very proud. We have just made a new batch of strawberry jam from strawberry's we picked locally in Isleham. All of our jams and marmalades are homemade. Gatehouse Stained Glass Door This video shows the wonderful light display from the glass in early summer. The light show changes throughout the year. We made a large batch of marmalade today which include Orange, Ginger and a rather nice Macallan Whisky which is Peter’s favourite!